A speech by Wang Jian, the president of leading Chinese genomics company BGI, at a big data conference on Monday attracted attention to a corporate culture that critics say verges on eugenics. 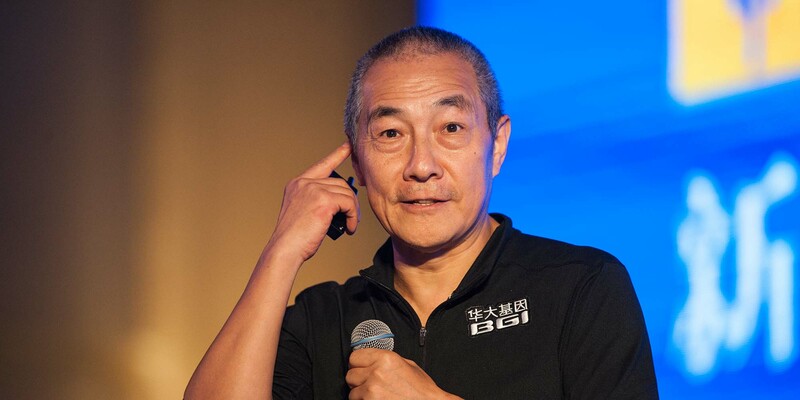 During a panel discussion with other tech giants, Wang explained BGI’s company objective that all employees should live to at least the age of 100. To achieve its “100+” goal, the company has three unusual rules that many netizens find ethically troubling. The first rule is that BGI staff are not allowed to have children with birth defects. 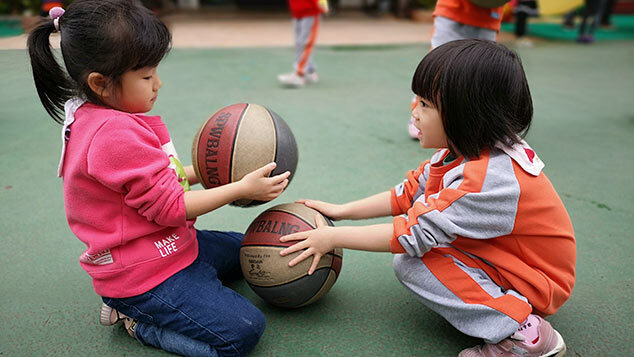 “If they were born with defects, it would be a disgrace to all 7,000 staff,” Wang said. 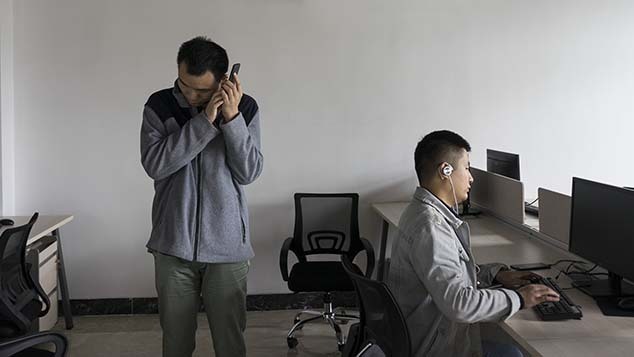 “It would mean that we are fooling society and just eyeing others’ pockets.” Wang added that there are no known serious congenital diseases among the 1,400 infants that have been born to the company’s employees. 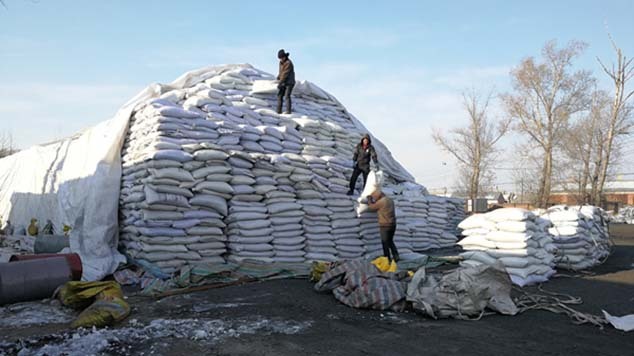 Wang has consistently maintained that BGI staff should be first to test their company’s innovations. “Whatever we do, we are required to answer, ‘Do we like doing it ourselves?’” Wang said in an interview with Forbes in 2016. During Monday’s forum, Wang cheekily offered genetic tests to Tencent CEO Pony Ma, who was also on the panel. The second rule is that BGI must not detect cancer later than hospitals do, while the third — which Wang confessed was “a bit mean” — is that employees are forbidden from having heart bypass surgery. Instead, they are expected to rely on gene tech and clean living to prevent cardiovascular disease. To promote fitness and heathy eating, Wang said, BGI tracks the dining habits of employees at its cafeteria and has put its elevators out of service. Last December, Wang said in a filmed interview that he opposed women from the mainland going to get HPV vaccines in Hong Kong, as he believed genetic testing was better value for money. Some defended Wang, however, saying that he simply intended to promote genomics, and that he probably meant to say that the company offers its staff prenatal genetic checkups, instead of suggesting that it rejects people with congenital diseases. Dingxiang Doctor, a popular health commentator, said on Q&A platform Zhihu that the policy nonetheless raises a hotly debated topic. The ethics of terminating fetuses that are diagnosed with conditions such as Down syndrome is an emotive issue around the globe. BGI had not responded to Sixth Tone’s request for comment by time of publication. Wang Jian co-founded BGI, formerly known as the Beijing Genomics Institute, in 1999 as a nongovernmental genome-sequencing facility that took part in the Human Genome Project. The company expanded globally as the field developed and grew more popular. For everyday Chinese consumers, genetic tests left the realm of futuristic fantasy long ago, as hundreds of startups now offer services from medical checks to ancestry tests. According to CCID Consulting, China’s gene tech market will be worth more than 18 billion yuan ($2.8 billion) by 2022.